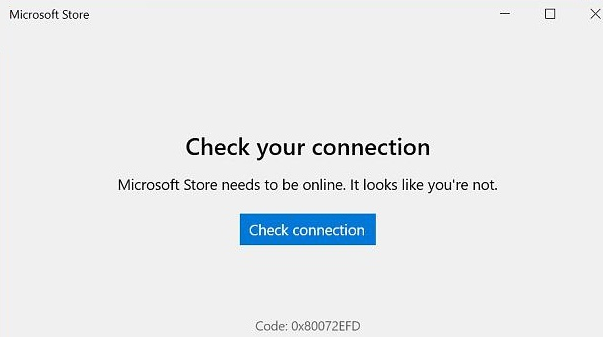 After upgrading Windows 10 from 1803 to build 1809, the Edge browser and the Microsoft Store application stopped working on a computer in the corporate network (Active Directory domain). No external website opens in Edge, while Chrome and Firefox work fine, the pages open. Only intranet (internal) sites are opened. If you bring the computer out of the domain, then after changing the network profile from the domain to private or public and resetting the network from the Settings app, the Edge and the Microsoft Store application work fine. Try to turn on IPv6 support in your network connection settings (despite the fact that the protocol is not used). 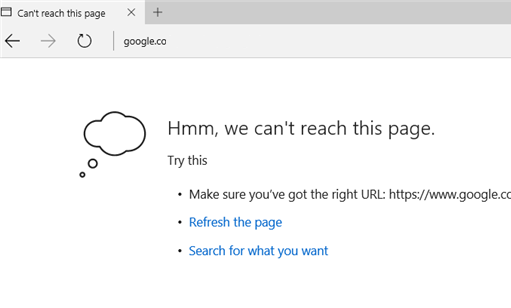 Now I checked on my computer with Windows 10 October 2018 Update – the same thing, when ipv6 is disabled, I cannot open websites in Edge browser. The Windows Store application and all other UWP applications also don’t work. You can enable IPv6 in the Control Panel (ncpa.cpl console). 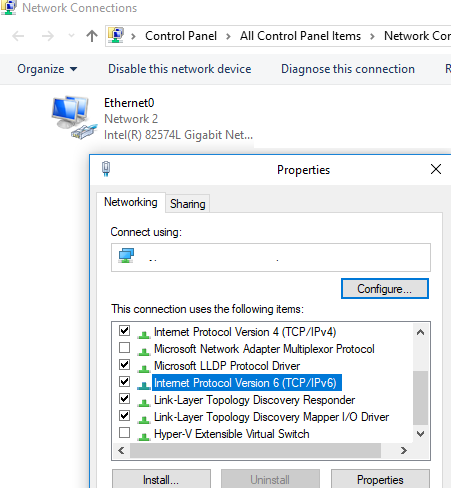 Select the network adapter through which you are connected to the network, open the properties, and enable the Internet Protocol Version 6 (TCP / IPv6) checkbox and click OK.
After that, Edge browser, MS Store and all other modern UWP applications should work. If this doesn’t help, check the value of the DisabledComponents registry parameter in the key in the HKEY_LOCAL_MACHINE\SYSTEM\CurrentControlSet\Services\Tcpip6\Parameters. Check if it is changed to 0 instead of 0xFFFFFFF. 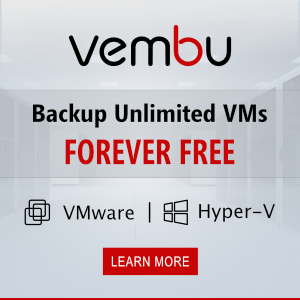 Return the old parameter value and restart the computer. Apparently, modern applications from the Microsoft Store (including the Edge browser) now require TCP/IPv6 support on the network interface. Thanks!!! I was fighting with this for days! My IPV6 is enable and I have the same problem.